THE BLACK PROFESSIONALS NEWS is a dynamic information, education, and entertainment resource for African American professionals in the Philadelphia Metropolitan Area. 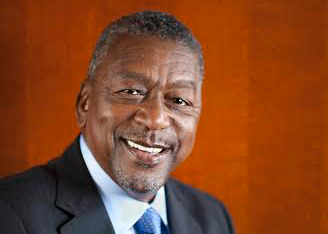 Since 1999, THE BLACK PROFESSIONALS NEWS has provided essential business, cultural and lifestyle information as well as entertainment to professionals, small business owners, executives, entrepreneurs, and decision makers. THE BLACK PROFESSIONALS NEWS extends it’s reach to black professionals and their families through our three important channels: Publishing, Electronic Media and Events. The Black Professionals News and BPN TV embraces technology and leverages it to proliferate information, education and entertainment. 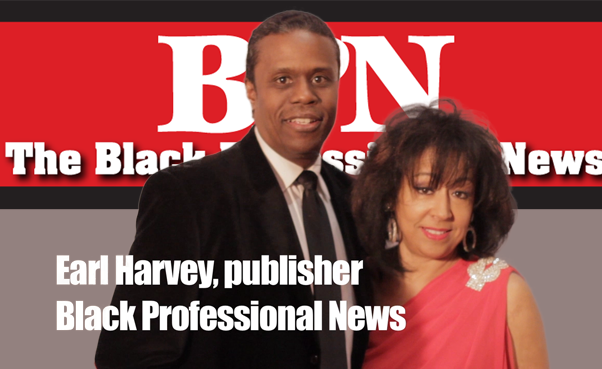 THE BLACK PROFESSIONALS NEWS is a division of the EARLHARVEY Media Group with the following mission: We provide information, we educate, we empower and we entertain our audience with content which helps to enrich, increase awareness and stimulate our audience to continue to thrive for excellence in achievements and personal growth in families and the larger communities.